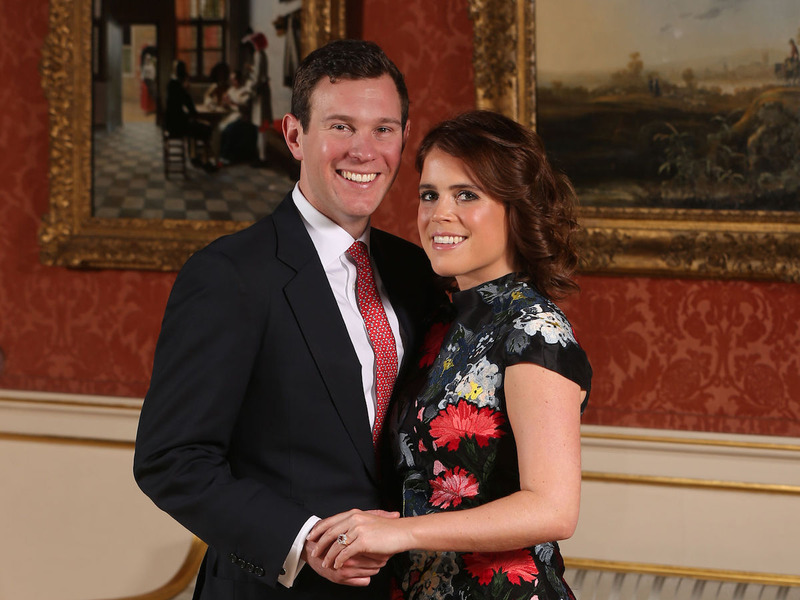 Princess Eugenie and Jack Brooksbank announced their engagement on Monday morning. Buckingham Palace released their official engagement photos a few hours later. Buckingham Palace released the official engagement photographs a few hours later on the Royal Family’s Twitter page. Two images were released, a little while after a photoshoot in the Picture Gallery inside the palace.